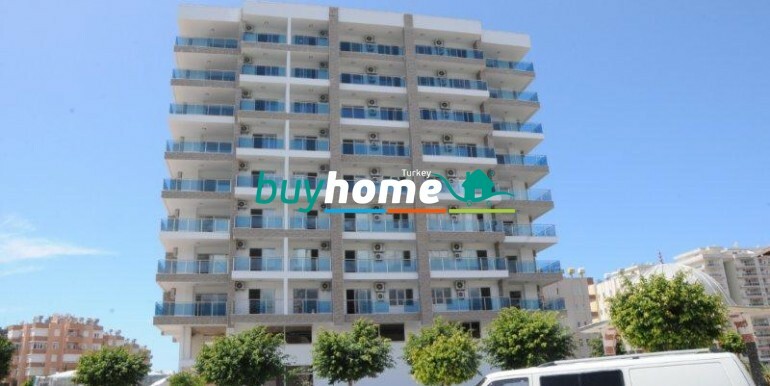 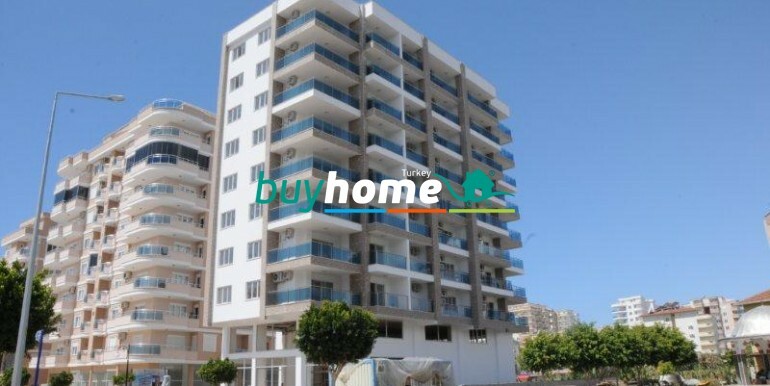 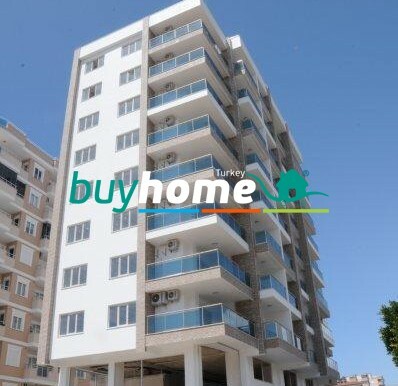 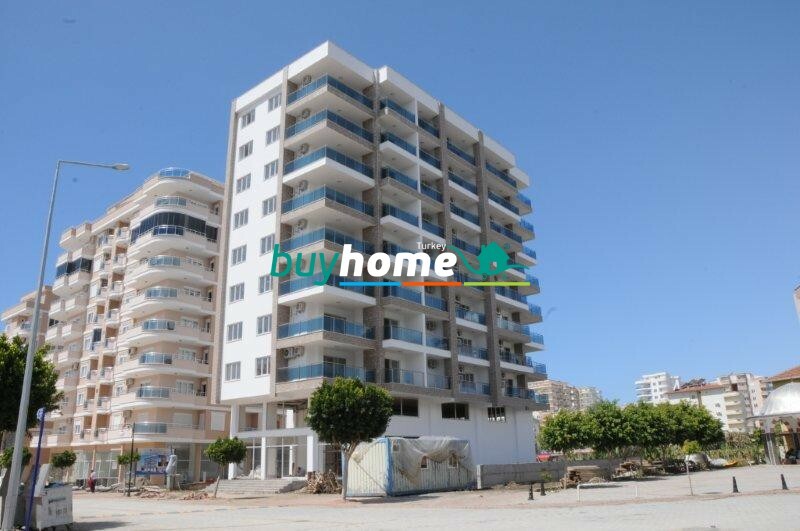 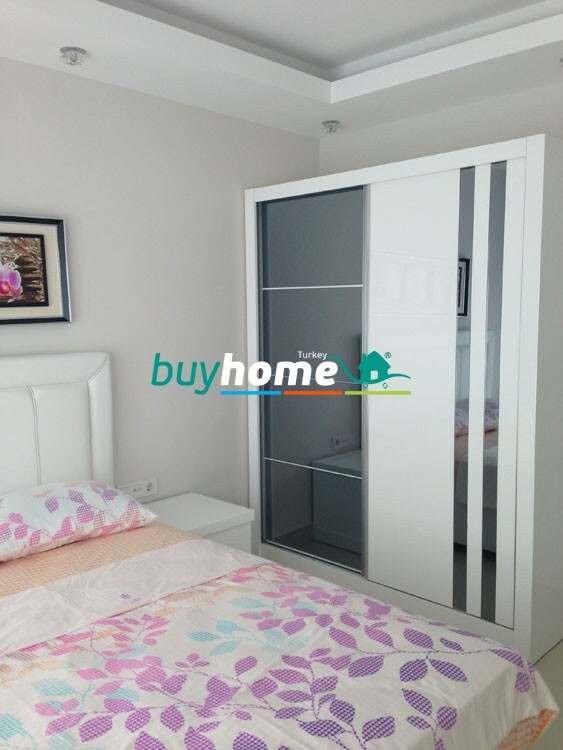 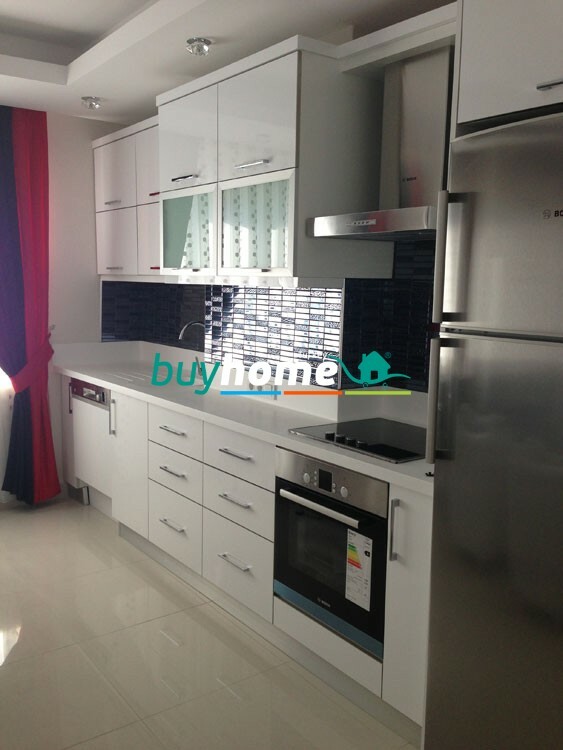 BH Lotus Residence | Your real estate agent in Turkey.Rent Apartment in Alanya. 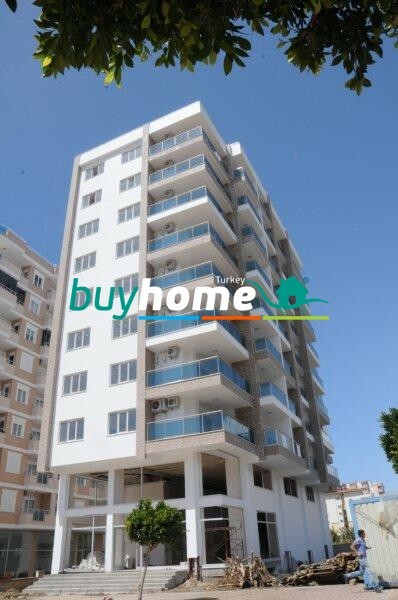 Lotus Residence, located in Mahmutlar/Alanya, is a touristic heart of Turkey. 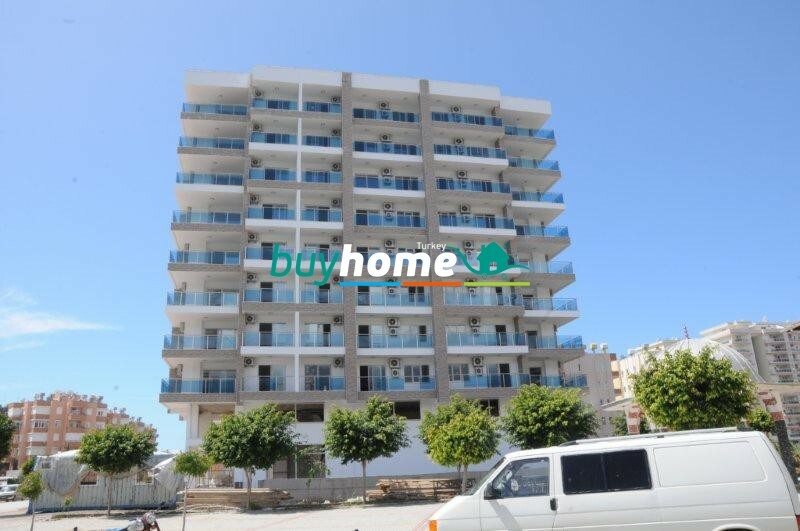 This New Life Project being in 200 m distance to the sea is a favorite both for the quality tourism fans and for the investors. 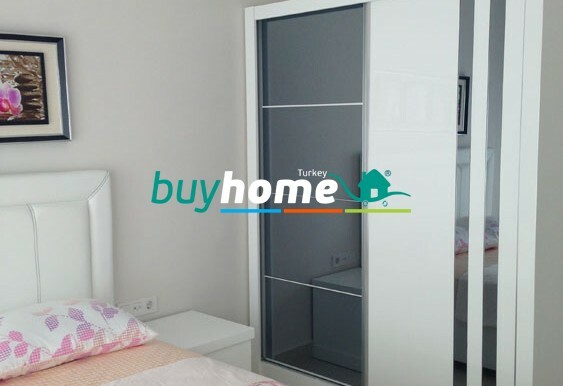 You will feel all the charm of a healthy and comfortable life enjoying the unique atmosphere of nature, surrounded by banana plantations, sun and the sea. 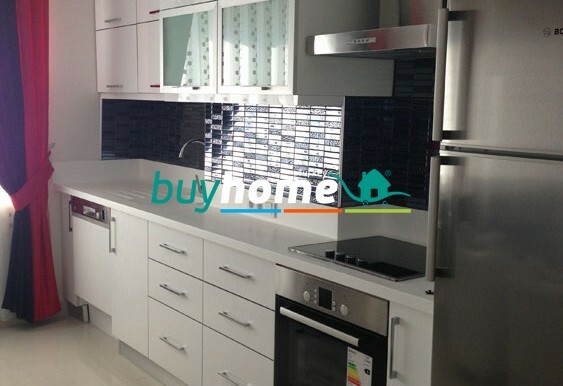 The atmosphere around, different kinds of restaurants, bars and shops will create a festive mood for you every day. 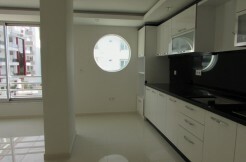 The bathrooms will be tiled from floor to ceiling with ceramics.